Made his debut with FC Bayern Munich, 2nd team (Germany), Regionalliga, during the 2013-14 season. Signed for the 2016-17 season by Giants TSV 1861 Noerdlingen, ProB. 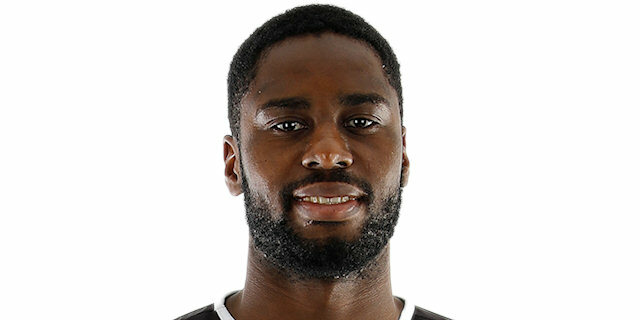 Signed for the 2017-18 season by Brose Bamberg, he will also play with Baunach Young Pikes, ProA.